Ok, I have Geosphere showing GC and GCA caches. Ideally, I'd like GCA only but haven't worked that out yet. Hmmm, just looked at the filters in Geosphere and I can't see a Source option - which is what I use in GSAK to filter from only one site. As for not showing where you are - are any location services working on other apps? I had the problem a while ago on my iPhone and from memory it required power cycling. I created a Group called GCA. When I import a gpx with GCA caches I put it into the GCA group. I can then filter only for this group. When you import the GPX files, you are asked to put them in the right group. So I have (at least) two groups, one called "GCA - NSW" and one called "Groundspeak - NSW". In the offline caches tab, go to the filter and select only the "GCA- NSW" group. > However, how do I get the bloody app to see where I am, when I'm out in the field? That question doesn't make sense without a little bit more information. Other apps are working with location yes. Including other caching apps. What I mean is when you go into caches online, the app always thinks I'm at home and starting from there, it's not picking up that I am elsewhere so when I click on a cache it says for instance 4.1km when in fact it's only 100m away. Will have a play with the group bit and see if that helps. Thanks guys. Tap on the pointy arrow "button" at the bottom, that will bring it to where you are. 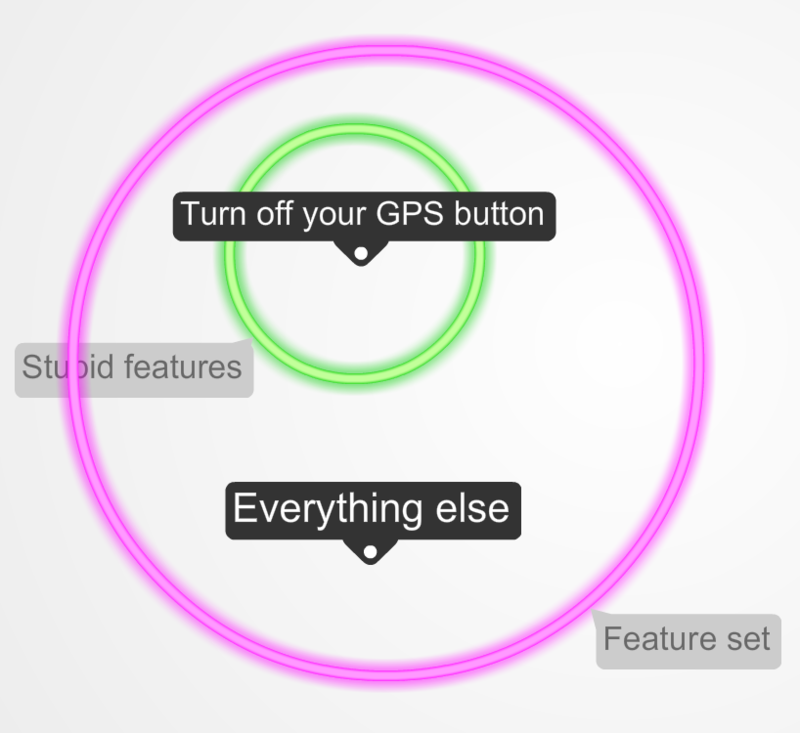 Check that you haven't accidentally turned GPS off from within Geosphere. Open Geosphere, then tap the Grid icon in the top, left-hand side of the screen. In the bottom, right-hand corner of the window that will then appear, you will see a set of vertical bars with a satellite icon sitting just over them. If those bars aren't coloured green and have a red circle with a red line through it, the phone's GPS has been turned off. Just tap that icon to turn it back on. I nominate that for the stupidest feature of Geosphere. Its actually very handy for conserving the battery. Know how to use your tools to your best advantage and there are no problems.